7 valuable lessons Vaihayasi Pande Daniel learnt after she forgot her iPad at Raipur airport. On Republic Day, while exiting the security check at Raipur's Swami Vivekananda airport I forgot to collect my iPad from the security X-ray belt. I had placed it on one of those special trays where passengers are meant to put their phones, laptops, tablets etc. I didn't remember the iPad -- which had special sentimental value as it was a posthumous gift -- till two hours after I landed in Mumbai. The best efforts to track it via tweets, LinkedIn, phone calls failed. On Republic Day, the airport offices, security division too were closed. And IndiGo's call centre would not put me in touch with their airport counter at Raipur although the airline staff said they would try to track it within 24 hours. Fortunately, I had relatives in Raipur who were able to call someone in security. My cousin Vinay was catching a flight from Raipur airport a couple of hours after I did and -- fortunately for me -- his flight was delayed. Vinay met the security personnel who were very helpful, and the iPad was located. With determination and charm, Vinay persuaded them to hand the iPad over to him and it was taken to Delhi from where it has still to be retrieved. Fingers crossed, I will get it back safely. 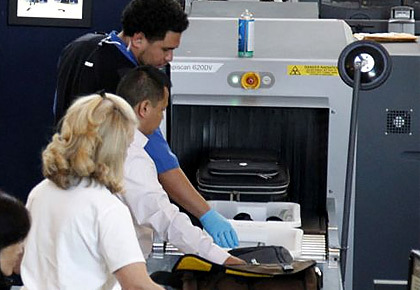 Make sure any item that you may have to take out of your carry-on bag at any airport, and place separately in a tray at security check, has your name, address and, most important, your phone number on it. Do stick a physical label on your devices. Have a security code on all your devices, even items you may not ordinarily take out of your home. My iPad was logged into my e-mail inboxes and had access to sensitive material. If someone had decided to steal my iPad off the security belt, the security personnel said the thief could have been tracked on CCTV. That didn't happen, luckily, in my case. 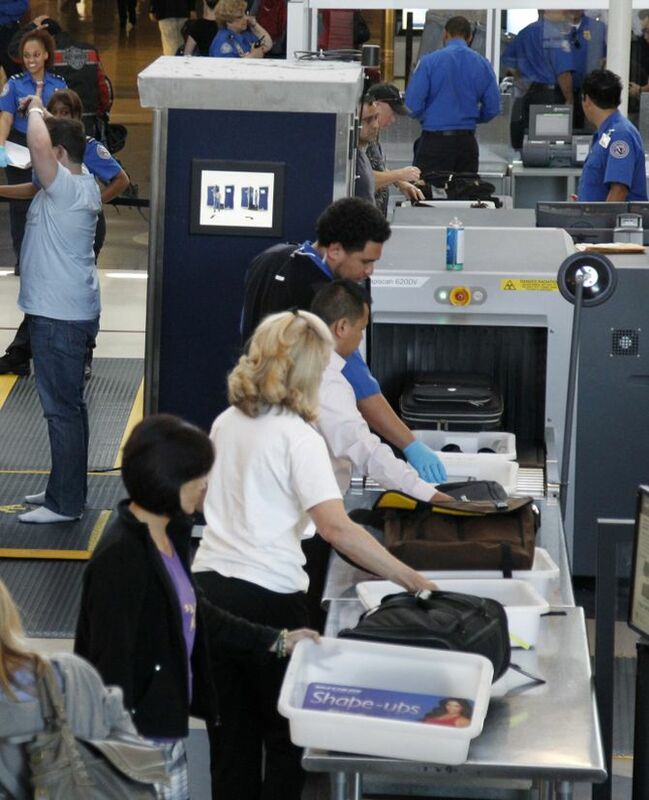 The iPad remained uncollected on the belt and the security people took it to the airport lost and found section. It helped that my iPad had a distinctive case (of which I had a picture in my possession) so it could be identified long distance. Had it been stolen the case would have made it easily visible on CCTV cameras. Know the colour and model of your gadget. I didn't remember that it was a black iPad below the case. If you have Apple devices make sure the locate Apple gadget feature is on. When going through security, it is important not to get distracted, which happened in my case. Count how many things you sent through and re-count at the other end. Keep your boarding pass. I had to quickly WhatsApp my boarding card, PAN card and a letter to my cousin so he was authorised to collect the device on my behalf.